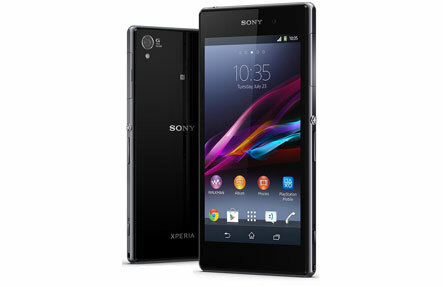 If you own a Sony Xperia Z1 and have broken your screen then you should immediately visit us with your phone. Many repairs can even done on the spot without the need to take an appointment which is one of the reasons why our customers choose Phone Ninja. While Xperia Z1 screen replacements are by far the most common repair we perform, we also fix many other issues including replacing the back glass of your phone. You will also get a 3 months warranty on all our work, our Perth Price Beat Guarantee, and our friendly service whenever you have anything repaired at Phone Ninja Perth. Specials: Xperia Z1 On The Spot Repairs!